This machine employs an USB port and thus can be connected to your laptop or desktop. ,you can output data directly from coredraw software and LaserWork.This machine can work well with multiple graphic formats including EMF/JPG/PLT/WMF. 100W CO2 Laser Tube with CE, FDA Certificate. 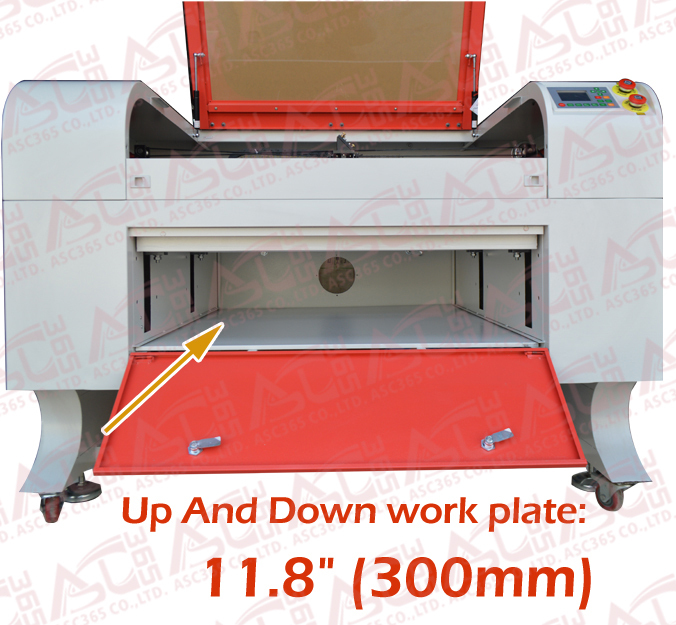 This machine comes with electric rise-down platform and 128M function of storage with offline working. 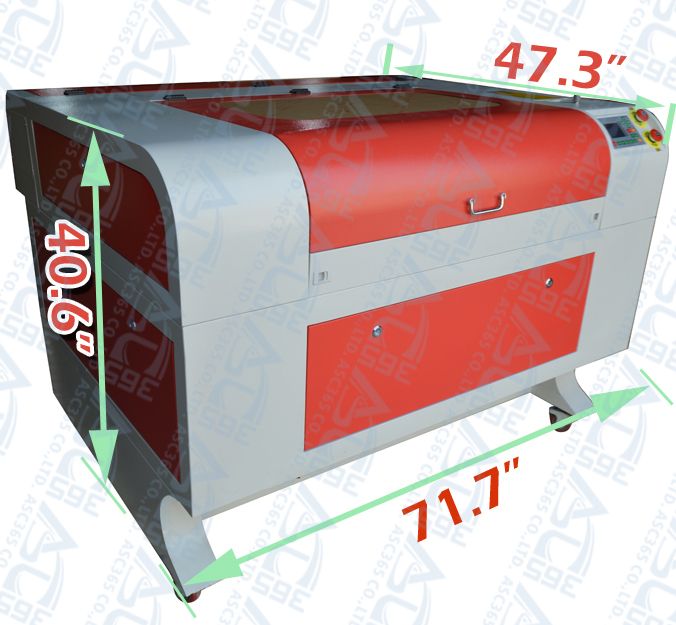 This machine uses 25MM mirrors,20MMlens,Aluminum knife platform,Electric lift,visible control panel,Water protection. Water-pump ,Air pump , Blower fan,Flue pipe,Honeycomb Panel ,software,instruction book. 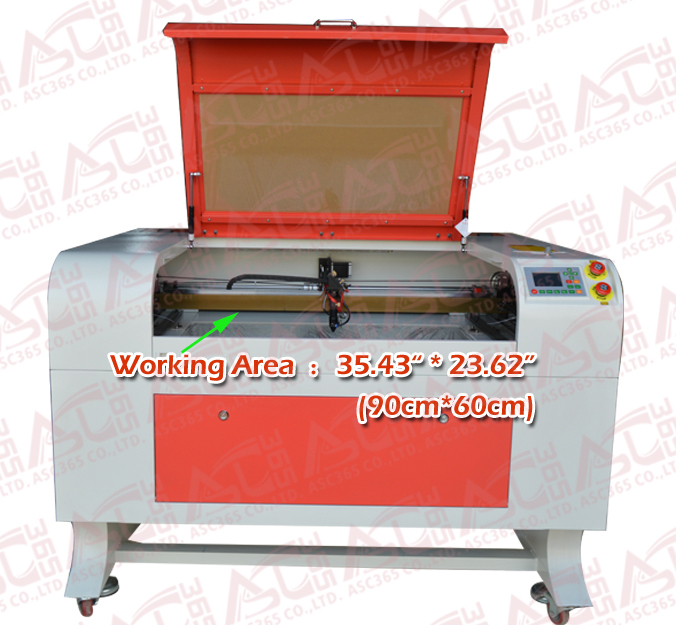 1-Engraving and cutting size is 35.4"x23.6"(900mm x 600mm) ,front- back all-transparent. 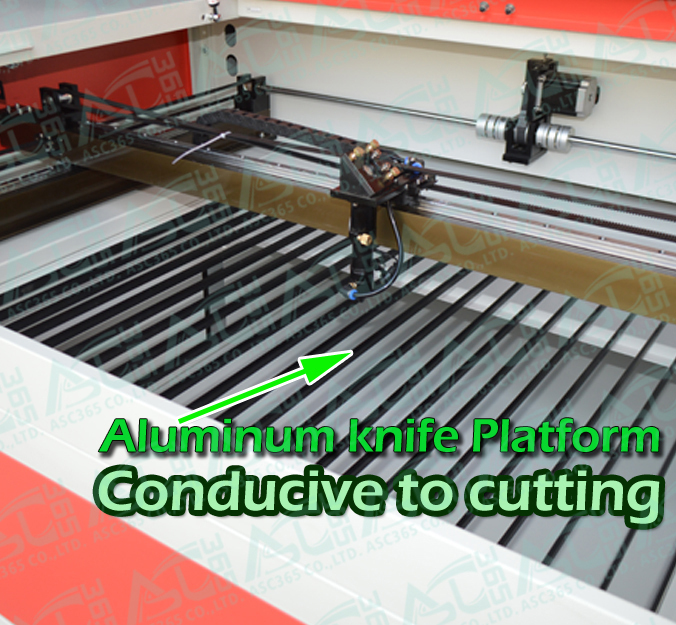 2-Aluminum knife platform+Honeycomb panel for engraving and cutting. 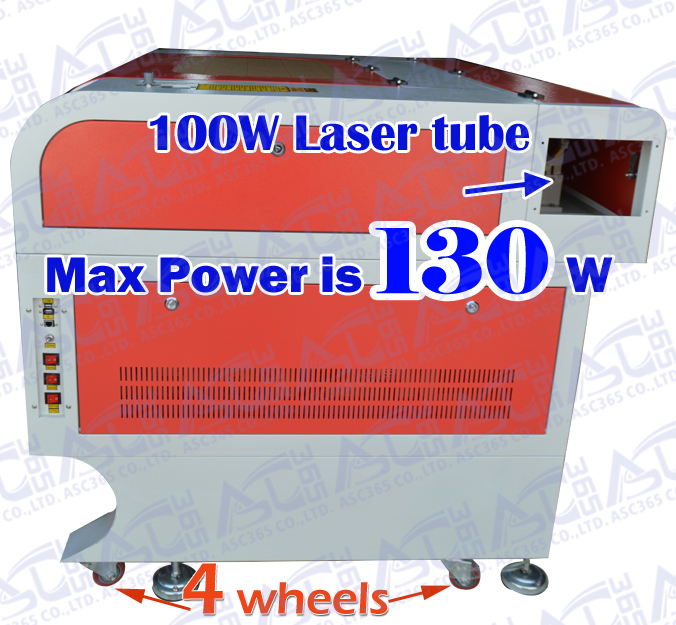 3-Reci 100W Laser tube, Max power is 130w,Carving and cutting a wider range of materials. 4-Autofocus,Fast accurate to find the best cutting distance. 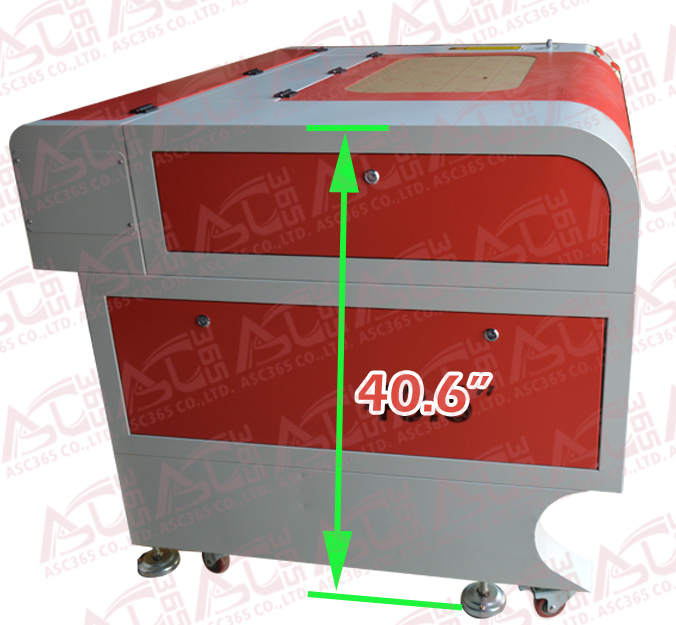 5-Red light positioning,Visual cutting tracks, Easy to locate the starting point. 6-LCD operation interface,Easy to operate. 7-Breakpoint Continuingly support?, it saves you lots of time and materials. 8-Using standard beeline guide rail,it loads fast,efficiency,it saves you lots of time . 9-Gray carving,Layered output,can carve photos. 10-Separate dregs-outlet ,quickly remove residue,extending the service life of the machine. 11-Electric lift platform, meet varying heights of demands. 12-128M function of storage with offline working. 13-Support more file formats, and support these formats more robustly. 14-We can sell all accessories on local office.